Double engagement with Embedded-Video, Podcasts, Polls and searchable Landing Pages. Only solution with drag-and-drop dynamic-content + landing-pages - sending content tailored to each subscriber. A/B testing and deep analytics. Numerous one-of-a-kind features. Powerful multi-author platform that creates email tailored to each employee's role. Embedded videos, polls/surveys, and searchable archives integrated with Active Directory. An industry breakthrough where video (or audio) plays directly inside email, including Gmail and Yahoo! Proven to double sales. Just ask Taylor Swift, Macklemore or the Kings Of Leon. TailoredMail provides leading-edge support for GDPR compliance, including tools to capture consent and provide data privacy and portability for consumers, customers and employees. Our drag-and-drop designer is like no other...create your own reusbale content-modules for limitless customization. Emails can be created in just a couple minutes, and automatically are mobile responsive - leveraging video, image-carousels, countdown clocks, backgrounds, and animation. 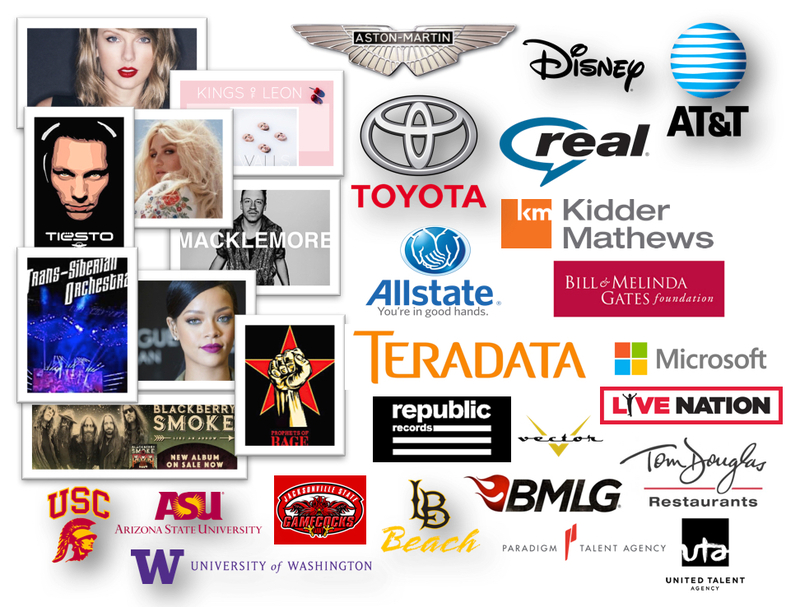 Some of the most innovative music artists, brands, and businesses use TailoredMail to engage fans, employees, customers and partners. Our solution can double the engagement rates versus other platforms by helping you easily create visually stunning, interactive, and highly personalized email — tailored to each recipient. 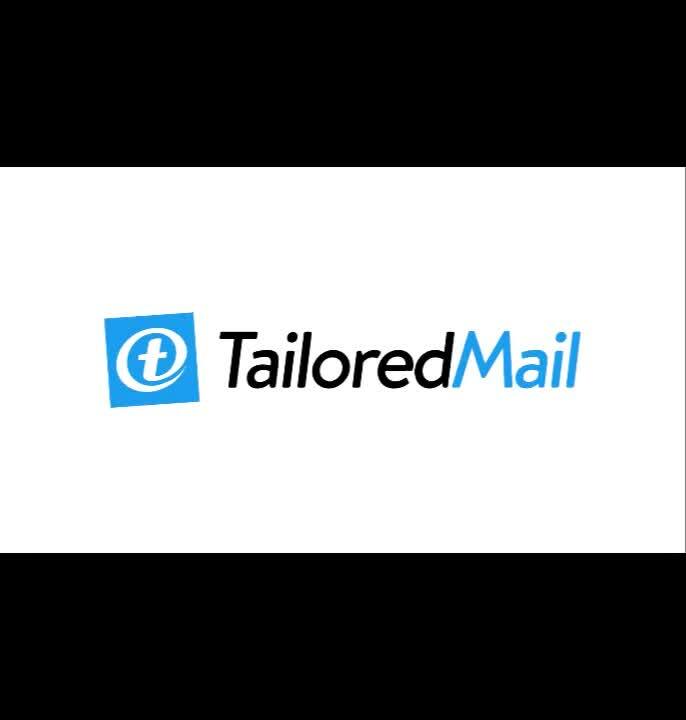 TailoredMail helps you build visually stunning, highly tailored emails. A/B tests have shown that you can more than double the number of clicks within the email using TailoredMail's unique approach.